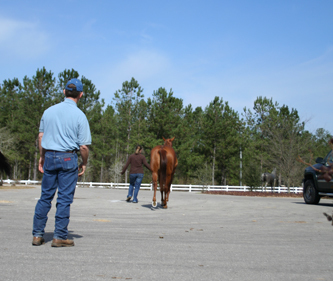 AVS Equine's doctors are sought after for their ability to diagnosis and create a treatment plan for performance horses. 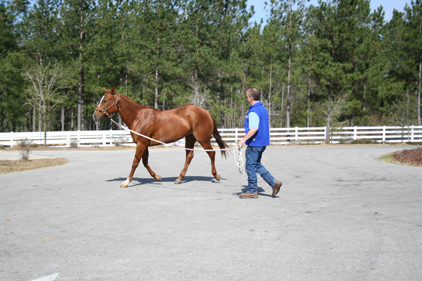 We have a significant lameness caseload and take pride in the confidence many of our in-state and out-of-state clients put in us when they ship their performance horses in to our doctors so that we can get them back in the game! 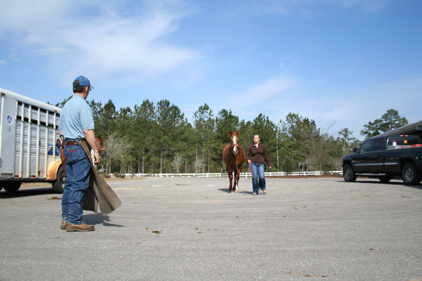 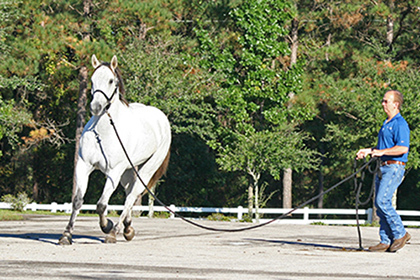 When you entrust your performance horse to us you can be sure that they will be thoroughly diagnosed. 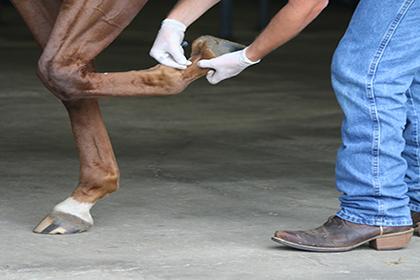 Our doctors have the knowledge and equipment to not only make the diagnosis, but to follow the diagnosis up with treatment options including joint injections, computerized hoof balancing, arthroscopic surgery, etc. 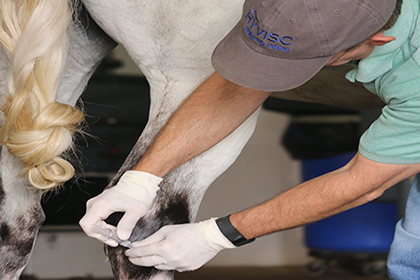 If your lameness is a result of bone chips or OCD lesions we have an excellent surgical team that can normally perform surgery within a few days of diagnosis.